Do not place your technology purchase on hold due to budget problems or cash flow issues. Turn your technology solution investment into a monthly payment. We will help you finance your complete technology environment, from hardware to software and everything in between. 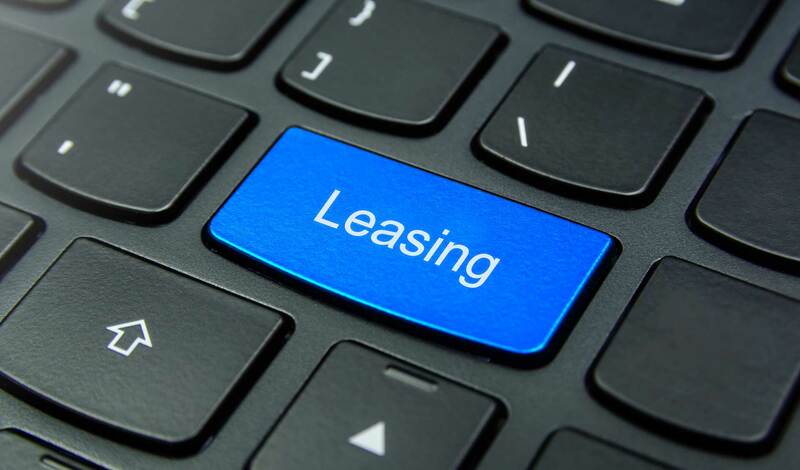 Depending on equipment type, lease terms can be as short as 12 months or as long as 6 years. Our Financial Services has a specific program that is designed to allow Start-Ups, with little to no credit history, the opportunity to acquire financing for technology that is critical for getting the business started. Start Up Financing supports company growth and removes the need for large upfront capital requirements. Our goal is to be your strategic business partner. Providing financing solutions with the human and technological resources dedicated to delivering products and services designed to enhance your business performance.